Success! Thank you so much. I’m addicted to your site and love your building block book also. So one more question. How do I now rejoin the sock to do the foot on two circular needles. Couldn’t find in your videos. Thank you so much.I’ve already told two friends about your site and book! So, I don’t have to pick up stitches, etc. I just join needle #2, which I did this heel on, to needle #1 and knit round and round until I get to the toe….Thank you for your patience!!! I LOVE YOUR SITE. I’ll let you know if I’m successful!!! After the heel, you are on to the foot in a cuff down sock. This heel also works for toe up socks. So sorry….I’m still confused….so I’ll ask this way, after I do this step – what is next to do in the sock? I guess I don’t understand what you mean “forms the gusset”…..
You are correct about the second needle! This type of heel forms the gusset with the short rows. Welcome to sock addiction! Doing my first pair of socks alone – made a pair a long time ago with my expert knitting sister – who lives far away…sooo, making them on two circulars. I am to the heel. So, after completing the first part (knitted needle one), I use the second needle to do this heel – correct? So then what is next – I m confused….do you still do a gusset or after this are you on the foot??? 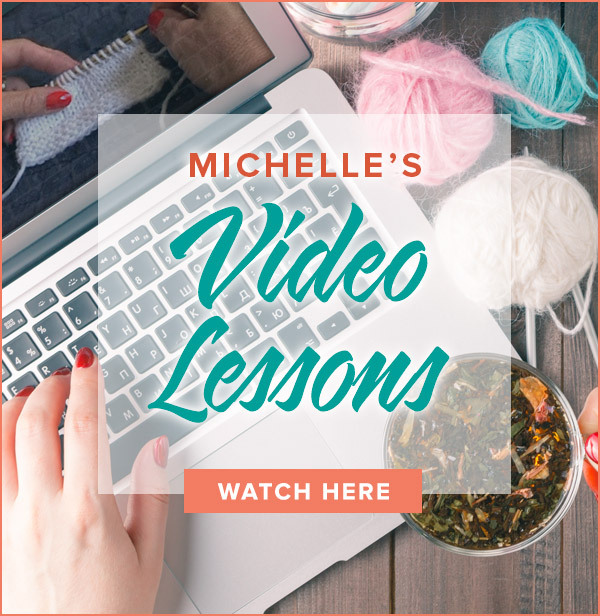 I’d rather try with this video that go into a knitting shop for a lesson…..your videos are the best I’ve seen – thank you!!! You are most welcome! Thank you for quite possibly the nicest comment I’ve received on one of my videos! Good luck with your heels!!!! 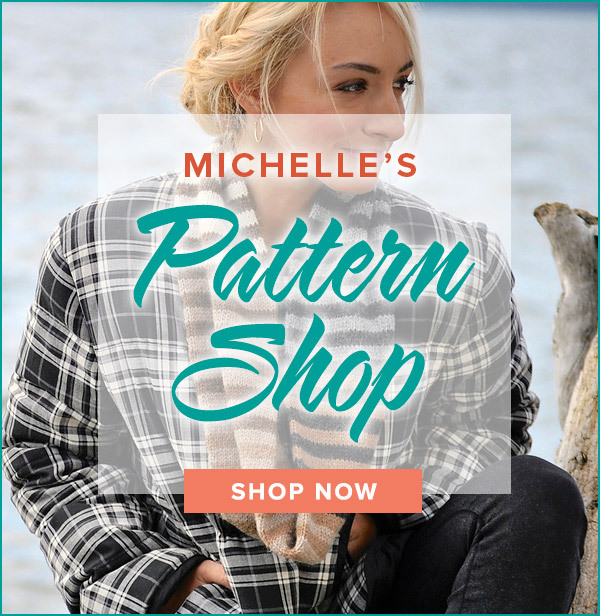 I am a novice knitter who knows how to do many beginner projects such as a wool cap and scarf using ribbing, stocking stitch and other starter techniques. My ongoing dilemma: I have poor eyesight, and I very much want to learn to make socks…this is the main reason I wanted to learn knitting. I’ve mastered knitting in the round on dpns and ribbing, so the leg part is easy…I just go happily along. I know basic decreases, so even toe shaping and the challenging Kitchener grafting have gone well too. But beware! The ever dreaded sock heel has been my arch nemesis! I’ve tried the flap and gusset approach…but can’t seem to get my chain selvedge to come out right, and have always made a mess trying to pick up stitches on the edges…and my gusset decreases often leave holes! I’ve also tried wrap and turn and yarn over short rows, but while these are a better because they are already on my needles, they are beyond my current skill level right now, and tend to involve complicated instructions and become super fussy and fiddly in nature…even for a more advanced knitter. Japanese short rows are doable, but its hard to keep track of all those distracting pins in odd places! Your video tutorials here on the Garter Stitch Short Row Heel are truly brilliant….easy to follow, straightforward, and very well demonstrated. The explanations are just right for someone like me…an eager beginner who needs some success and positive encouragement…. Glad to have you knitting wit us! I joined this KAL (my first) late, having learned about it from Flying Fingers Yarn Shop. What a treat! I agree with others about how much fun the pattern is and how intriguing it is to watch the play of colors. Also new to me is this type of heel construction, which is great! The video support is a tremendous help. I’m learning new techniques, having fun, and I will end up with an awesome pair of socks! Thank you.